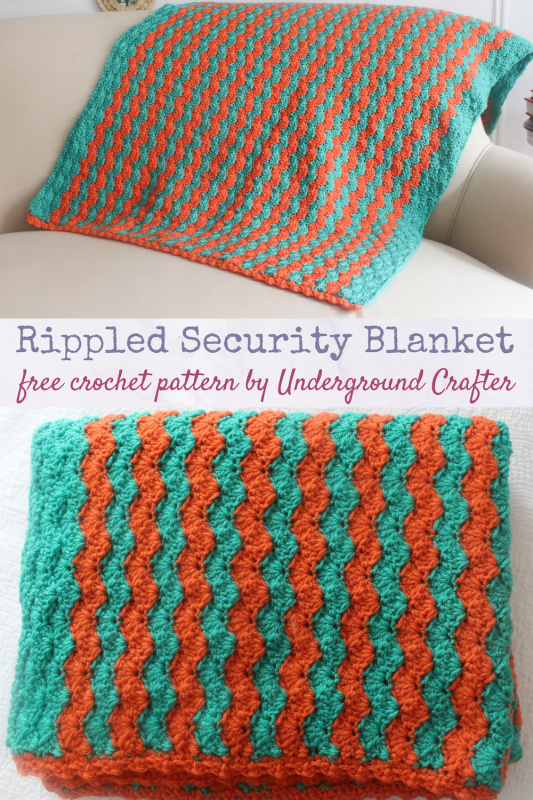 We love Project Linus so it’s nice to see a fun pattern like this Rippled Security Blanket Crochet Pattern. It’s specifically designed for Project Linus. 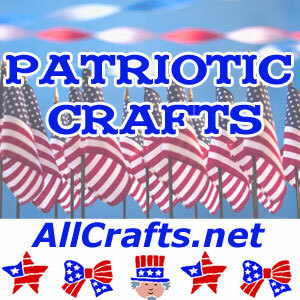 They provide blankets to children in need around the country. Aside from being allergen-free and easy-care, you can crochet, knit, sew, or quilt some blankets. Find more ideas on our page of Crochet Baby Blankets.